22k goes up Bulldog (oh so fun), but what follows is some of the most amazing scenery in Malibu. Please note that the course closes at 11:30 a.m., so you must finish before then! 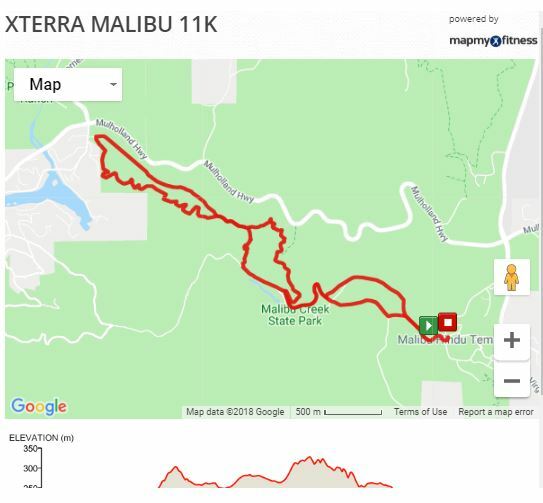 11k This is a challenging and beautiful course that ends with a single track trail. The organisers recently removed a small loop of the course running up to the water tower (one less hill)! 6k is a great introductory trail run with single track and fire road trails. 6:30 a.m. – 8:45 a.m.
8:05 a.m. – 10:30 a.m. There are plenty of local accommodations in Calabasas, just 5 miles from the race site. Just google Calabasas, Thousand Oaks or Agoura Hills. There are a couple mid-range hotels down by the beach in Malibu as well! Remember, parking will take time, so please be patient and plan ahead. The organisers are opening the parking lot at 5:30 am to accommodate participants. Parking is now $12 – please have correct change. Also, please be alert on race morning, the organisers have been requested by the parks to get cars into the lots (and off Las Virgenes) as quickly as possible, so please pay attention and follow the volunteers’ directions. 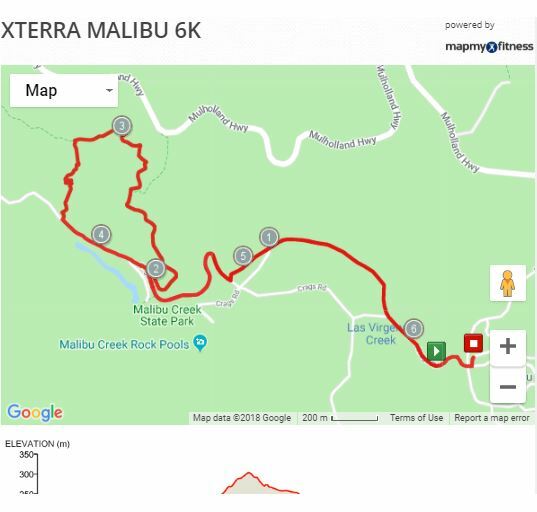 The Malibu Creek lots will accommodate 500+ cars, which means that anyone that arrives after 6:30 am will need to park at either the free lots around Mulholland/Las Virgenes intersection or the paid lot at Tapia Park. Tapia Park is 1.5 miles south of Malibu Creek State Park on Las Virgenes Road. The organisers encourage the 6k mile runners to park in these outer lots to allow the 22k runners to arrive early since their race departs at 7:30 am. 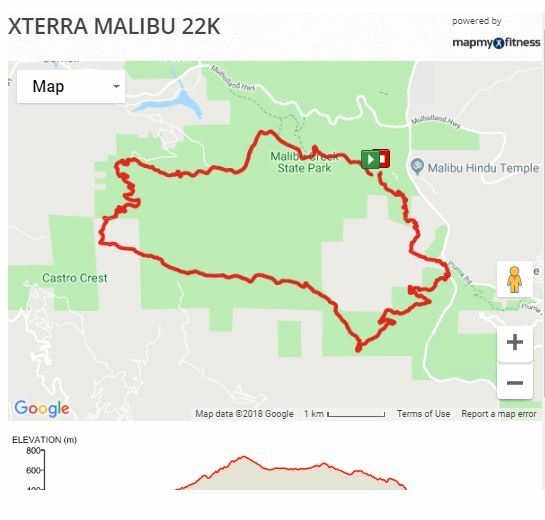 How was XTERRA Malibu Creek 6k, 11k, and 22k?